Health insurance and healthcare billing are complex, and it can be difficult for patients to understand their coverage and obligations. To help patients plan for their medical care, hospitals can provide estimates for many common services. Financial assistance for those who qualify is also available. A hospital will give you information which represents its best efforts to provide you with an accurate estimate of your out-of-pocket costs, based on what they know about your current insurance benefits and the expected services. Cost estimates provided by the hospital are not a guarantee of what you will be charged. Please be aware that there are many variables that can affect your final out-of-pocket costs, including issues like the length of time spent in surgery or recovery, specific equipment used, supplies and medications needed, additional tests required by your physician, any special care or unexpected conditions or complications that may arise. 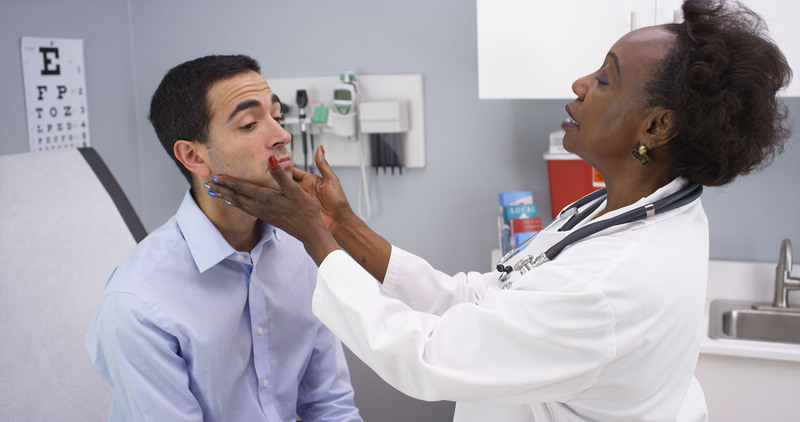 Each patient is unique, requiring treatment that meets his or her individual needs. A patient with complications, such as diabetes and heart disease, may require more intense services, staff time, and a longer stay in the hospital than a patient without complications. Your insurer is your best source of information on your costs. Every insurer, whether Medicare, Medicaid or commercial, pays the hospital differently and shares the cost with the patient differently. In fact, what kind of health coverage you have is a major factor in determining what you will pay. If you have commercial insurance, contact your insurer to confirm your coverage and your share of the costs. Your share will depend on your specific health care policy and any out of pocket costs you have already paid during the year. Also, many commercial insurance companies negotiate discounts with individual hospitals that are not reflected in billed charges. After your insurance company has reviewed your hospital bill and paid its portion, the hospital will bill you for your part of the bill. Most insurance plans require patients to pay part of their hospital bill. If you have questions about your insurance, please contact your insurance company. If you don’t know whether your providers are in- or out-of-network, check with your insurer. Out-of-network hospitals and other providers have not been able to negotiate a discounted price with your insurer, thus making you potentially responsible for higher personal payments. In fact, some insurers require enrollees to seek care exclusively from a specific list of hospitals and physicians under contract with the insurer for the service to be covered. North Carolina’s Health Care Transparency Law and Regulation requires hospitals and ambulatory surgical facilities to disclose costs for the most frequently reported DRG’s, CPT codes and HCPCs codes. On Jan. 1, 2019, a new federal rule went into effect requiring hospitals to post a list of their standard charges online in a machine-readable format and to update this information at least annually. Prior to the new rule, hospitals were required to make this information publicly available or available upon request. The information is known as a chargemaster, which is a list of charges for every service or item provided by a hospitals – each test, exam, surgical procedure, room charge, etc. Given the wide range of services provided by hospitals, a chargemaster contains thousands of charges. Find out more about the chargemaster here.